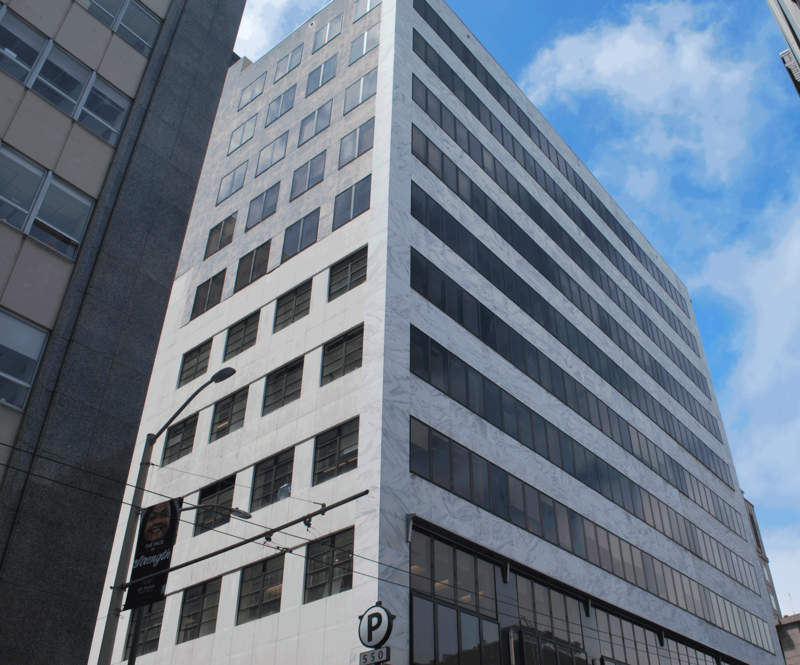 550 Kearny is a 10-story office high rise in San Francisco’s financial district. 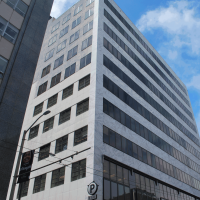 Built in 1957 and totaling 250,000 feet of office space, it accommodates both large and small commercial tenants. Around 2015, the new owners of the building put plans in place for extensive renovations. 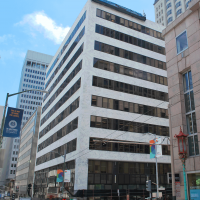 Over the 6-month course of the project, Sunbelt Controls provided 550 Kearny with the direct digital control system to monitor and control the following equipment: 2 large centrifugal chillers, 1 small chiller for data operation, air handlers, boiler systems, fan coil systems and VAV systems. Upon project completion, Sunbelt Controls provided new DDC controls for all central plant equipment, air handlers, and tenant zones in the building. 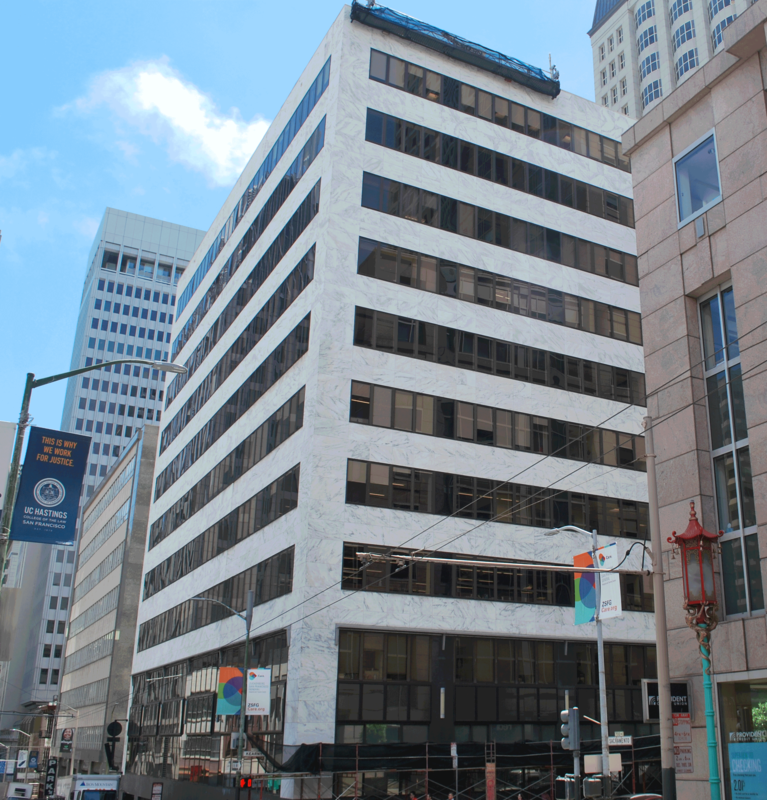 Retrofits were performed after hours so that tenant operations would not be interrupted. Due to success of project we have continued to deliver TI renovations and maintenance as new tenants transition in and out of building, strengthening our relationships with both tenants and owners. Owner: HB-550 Kearny St. L.L.C.